When Ricardo Valerio of Urbano's Taqueria says he puts the whole world inside of a tortilla, he isn't joking. One look at the menu and you'll see culinary inspiration from all corners of the globe. This innovation is something that Ricardo, a native of Hondorus who worked his way up the ladder from dishwasher, is proud of. He is on a mission to push the envelope of people's conception of a humble taco. "This is a year for being better." 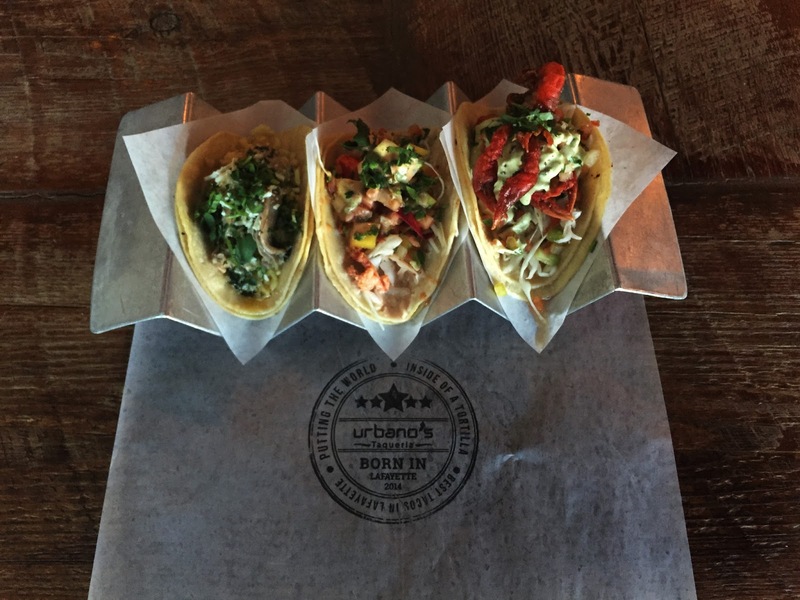 Urbano's, now with two successful locations, is taking it's motto one step further this Lenten season by introducing new seafood focused tacos. 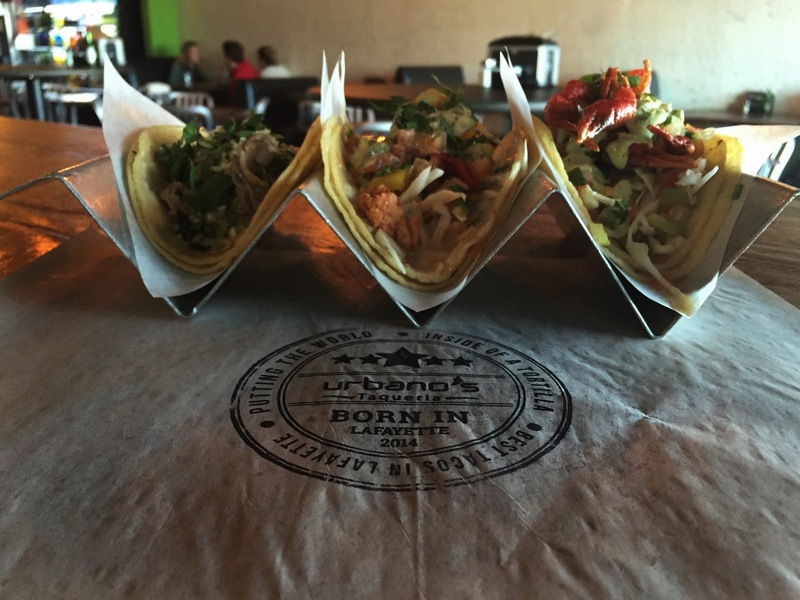 And in an area known for its Catholic roots and customs, the trio of fresh, penance friendly tacos are a great addition to your Friday lunch choices. With the brininess and texture we've come to love in South Louisiana, the Oyster Taco, cooked in a rich buttery sauce, is flavorful and delicious. Served on a bed of Wedding Rice (named due in part to the fact that its preparation is traditionally seen at special events) and sprinkled with fresh Cilantro and Queso Fresco the Oyster is a crazy fusion on Spanish and Cajun tastes and textures. The acidity of the cheese cuts through the buttery oyster and the cilantro pops with every bite. That's right. Lobster. 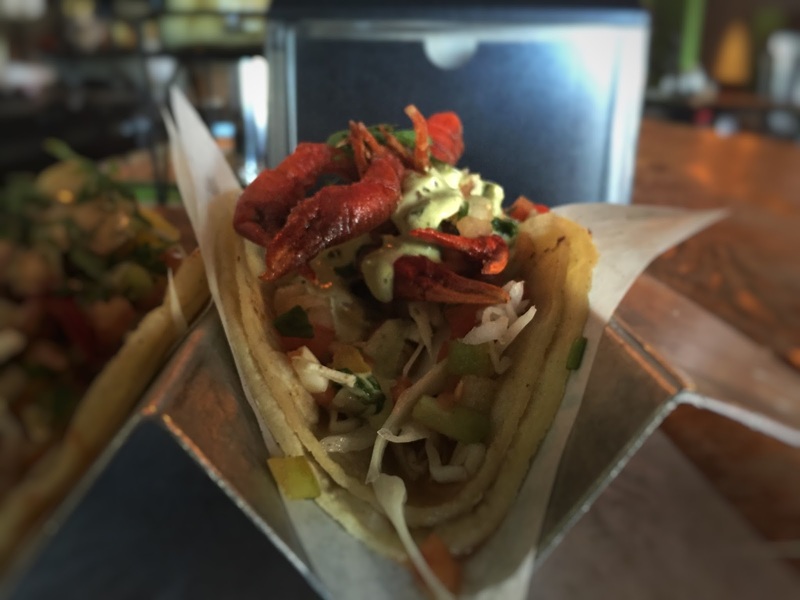 The inclusion of the Lobster Taco is all part of Ricardo's desire to make quality ingredients easily accessible to all of his guests. By harvesting meat from the claws and knuckles, which are arguably the sweetest meat from the lobster, he has created a dish that is filling and savory. The taco's Cilantro Ginger Cream Sauce and Mango Avacado Pico should be illegal. I found myself tempted to lick it off of my place-mat it's so addictive. 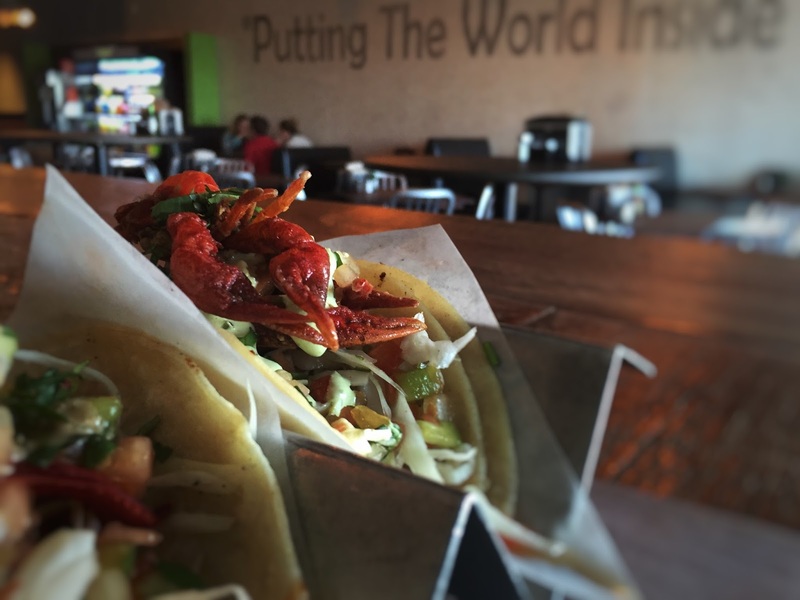 With just the right amount of heat, The Lobster Taco is high class dining in a fast-casual taco joint. 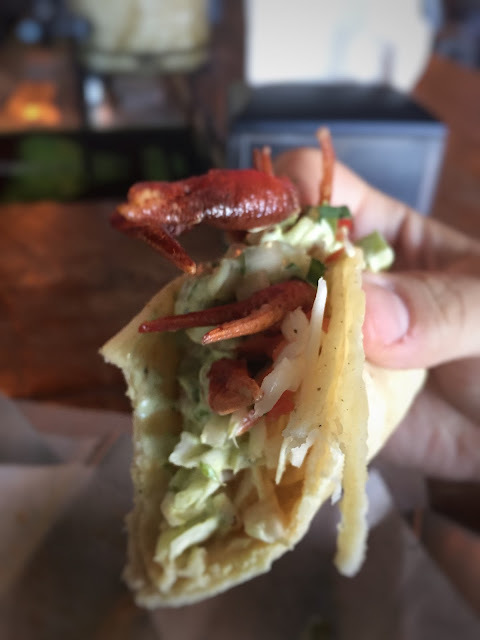 I had never even heard of Softshell Crawfish before Ricardo introduced me to this taco. Despite being deep fried, the taco is surprisingly light and I could see myself easily putting away two or three without hesitation. 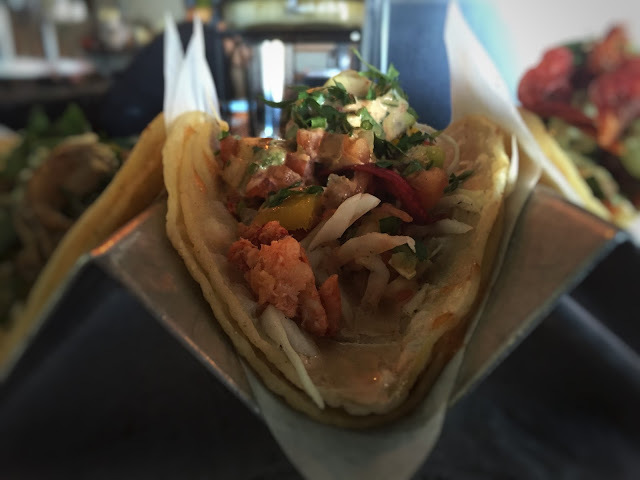 Taste aside, the novelty of the taco should be more than enough to tempt you to try it. The new spin on a Cajun classic is exciting and delicate and should not be missed. 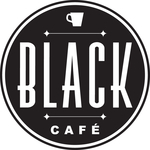 "We want to diversify. We want to be different!" It's more than just seasonal aspirations for Ricardo. The hard worker took a break and joined me for lunch. In between bites of his taco, Ricardo shared with me some of his dreams and his plans to transition his current and future locations into a streamlined ordering system. 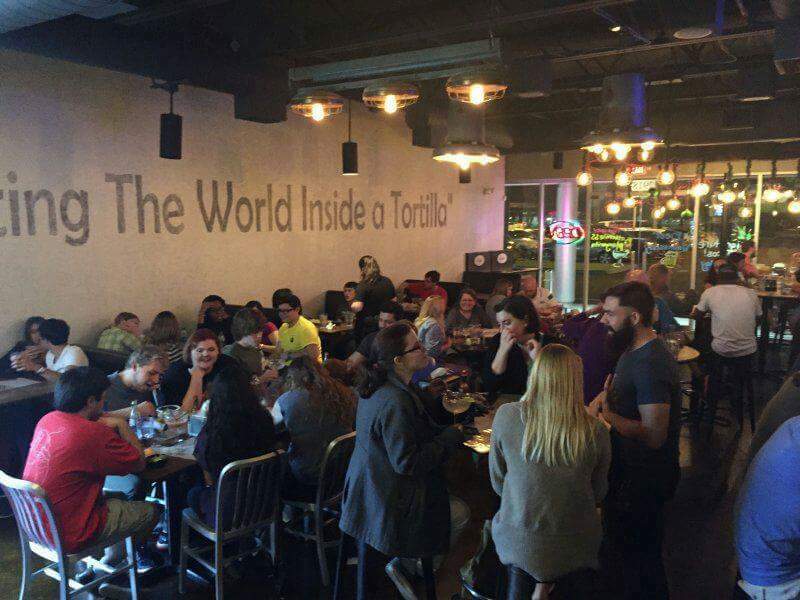 Visitors will soon be able to decide which style of taco they would like. 'Gringo', served on a flour tortilla and topped with lettuce and tomatoes or 'Mexican', served on a corn tortilla with cabbage. Both styles will come with your choice of proteins and toppings. It's the hope that the ease of ordering will lay way to more locations, franchising options by the end of 2016 and drive-through locations. 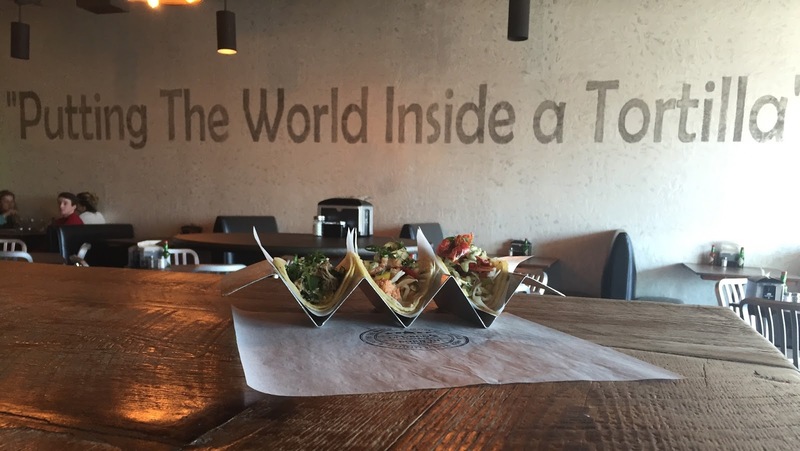 There is even talk that all tacos on the menu may soon be offered as salads and sandwiches. 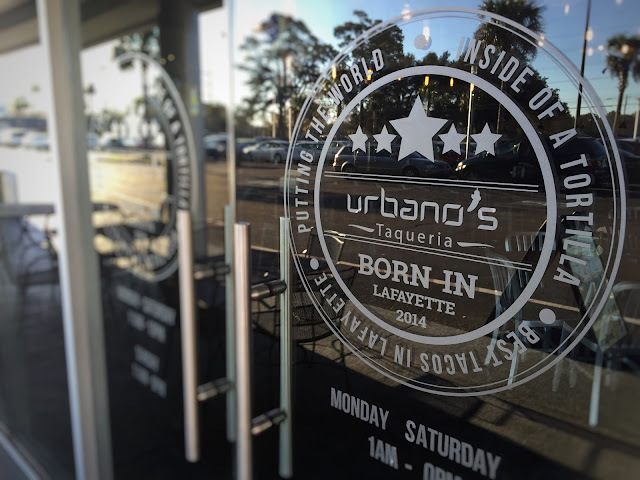 Urbano's is already in talks with investors in the Houston,TX and Chino Hills, CA markets; but that's only the beginning. "We don't want to do enchiladas or burritos." 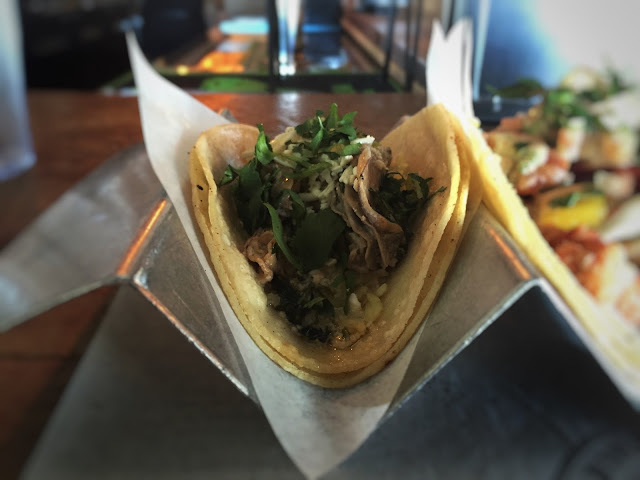 Perhaps the biggest possible innovation to come out of the mind of Ricardo is a family style dining experience that blends his love for tacos with Japanese Hibachi. Mexican Hibachi as he calls it would blend the showmanship of hibachi style dining with the ease and accessibility of Mexican inspired dining. From guests hand pressing balls of masa for tortillas to chefs speaking in Spanish and squirting tequila in the mouths of participating diners, the potential for this venture is exciting. "I want to give everyone a great experience." At the end of the day, Ricardo's desire to take care of people is what shines through. He wants his customers to enjoy their meals; to have an experience. He's even okay with taking a loss of food costs to ensure that people get to try something that they normally would not be able to. "Not everyone can afford to go to a fancy restaurant and eat lobster. But, you come here and you can get it in a taco." The accessibility of Urbano's food is what draws people in. And Ricardo, ever the businessman, is always thinking of creative ways to get people in the door. During my visit, Ricardo came up with his latest promotion. Do you like margaritas? 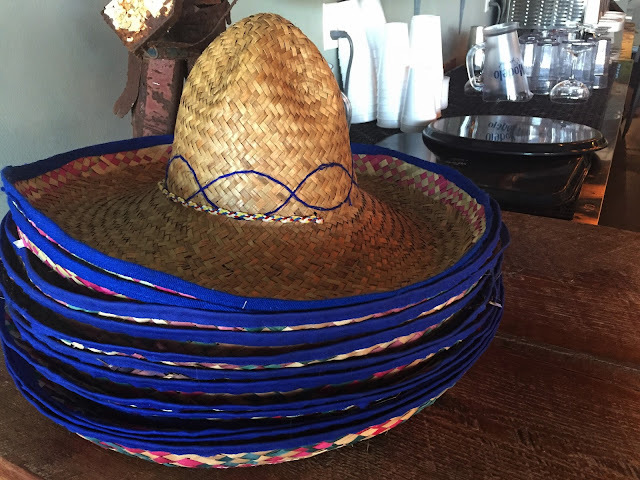 On your next visit to Urbano's, look for the Sombreros at the edge of the bar. Wearing one of these for your entire visit entitles you to 2-for-1 drinks for the entirety of your visit. A small price to pay for good drinks. The Seafood Trio will be available at the beginning of February just in time for the Lenten Season. You can order the tacos in a combo of two with a side or get all three. Available at both locations, and every day of the week, the Urbano's Seafood Tacos are so good they may make you forget you are sacrificing.